Thailand – July, 2011 - Dymek Thailand complete installation for SST 3130. The order is from one of well-know semiconductor manufacturer produce semiconductor packaging in Thailand. 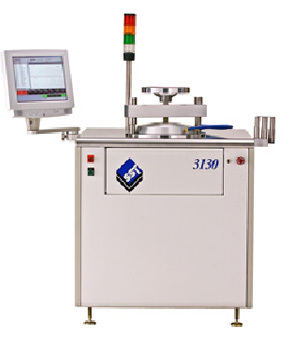 The 3130 system is a programmable vacuum and pressure furnace for high reliability microelectronic package assembly. Advanced technology, provided by the system, allows users to create void-free solder joints without the use of flux. The 3130 is used in both production and research environments.